This exhibit space in the Japan pavilion presents exhibits on Japanese culture. The exhibit changes periodically. "Kawaii," an examination of Japan's "cute" culture. Location: At the back of the Japan pavilion. Date Opened: October 1, 1982 for the space. At this location: Though the exhibit space has been in the Japan pavilion since the park opened in 1982, the original plans for the space were far grander. A rotating stage show (similar to Carousel of Progress, except the stage rotates rather than the audience) called Meet the World was planned but never built. 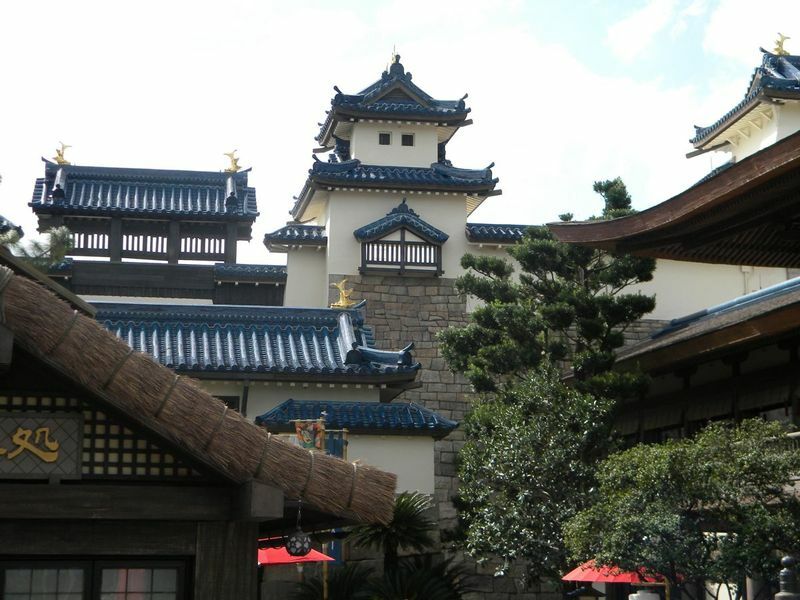 The show would have been a history of Japan and can be seen, in Tomorrowland at Toyko Disneyland. From December 2003 - July 2010 a selection of tin toys from the collection of Teruhisa Kitahara was on display. Tin toys were imported into Japan around the turn of the 20th century and quickly were adopted into the culture, eventually being exported back out to the world after World War II. July 2010 - 2015 exhibit: "Spirited Beasts," an exploration of the mythical origins of characters from anime.